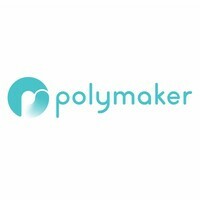 Polymaker PC Plus True Black, RAL 9005, policarbonate - Plasticz│Top quality 3D filament, quick delivery and low priced! 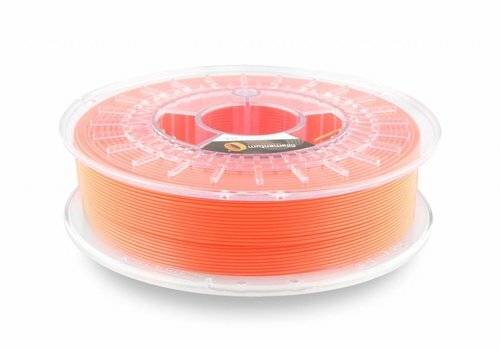 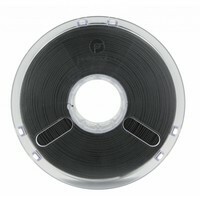 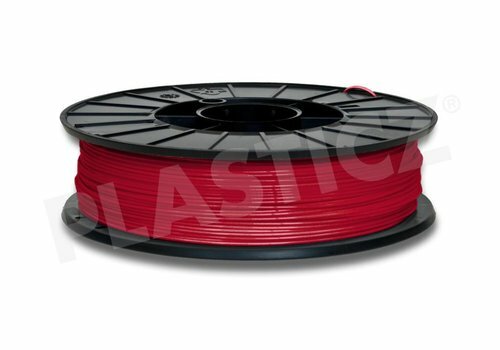 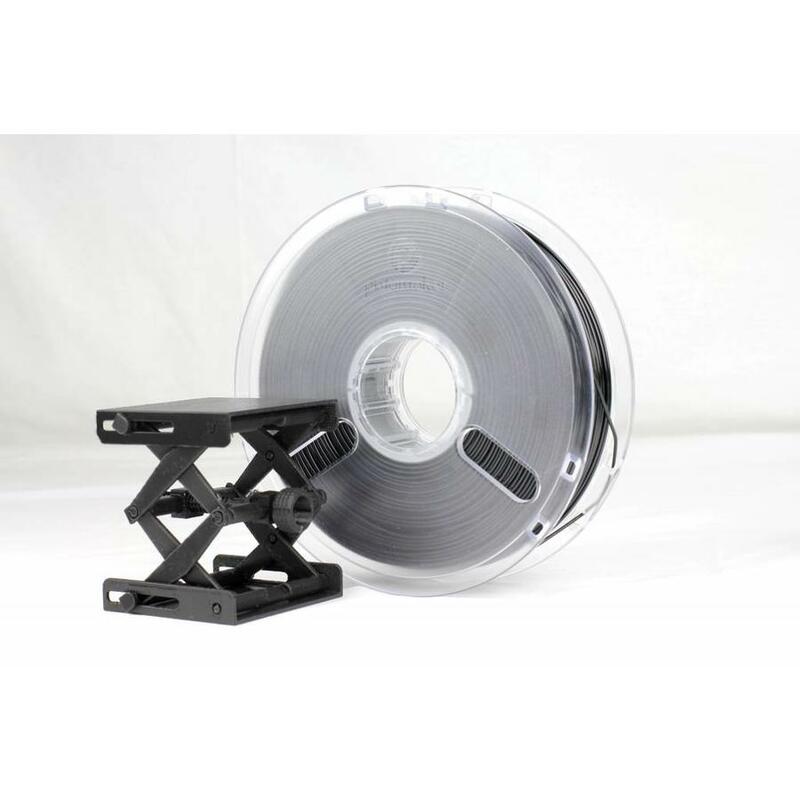 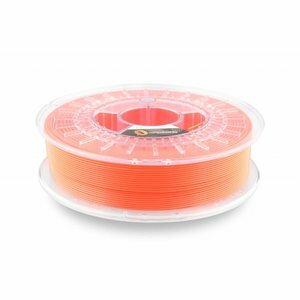 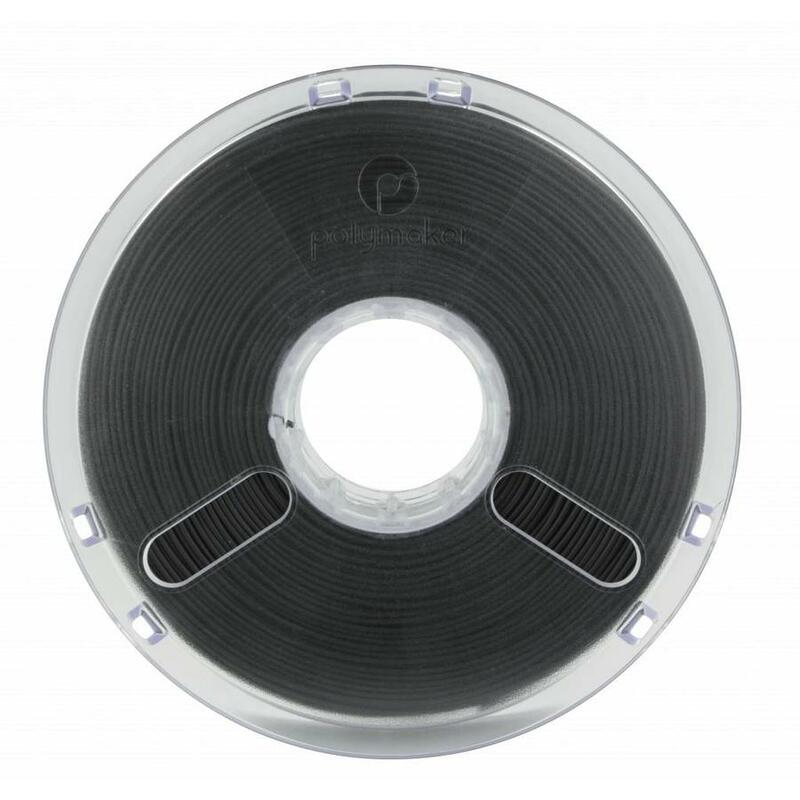 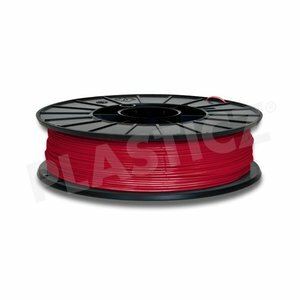 PC-Plus™ is an advanced polycarbonate based filament with superior printing quality without warping at regular temperatures. 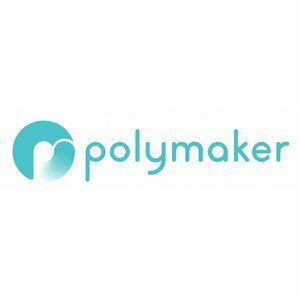 Polymaker PC-Plus™ offers great mechanical strength and heat resistance. Polymaker PC-Plus™ is a high end polycarbonate filament with exceptional features and really easy to print without warping.